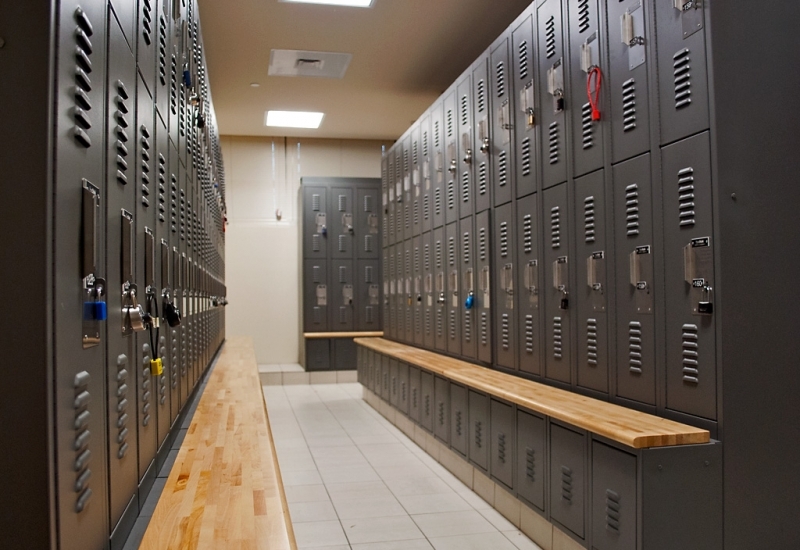 When your locker room is overcrowded or unorganized, it can create a stressful environment and impede gear accountability. Updated lockers help create a calm space for personnel to prepare and unwind. 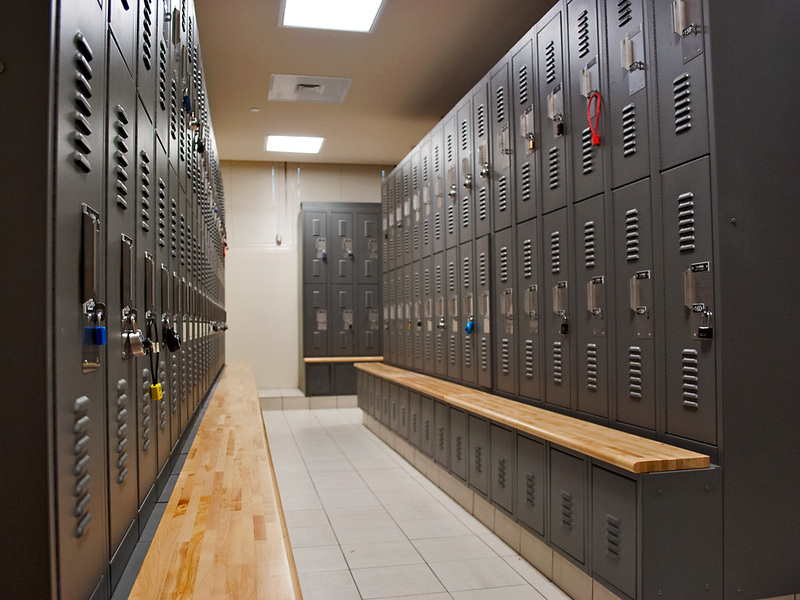 Luckily, a few simple changes can create the additional space and seating you need to store uniforms, protective gear, electronics, and gear – even if you aren’t adding square footage to the locker room. Outdated officer gear lockers aren’t always capable of storing a growing amount of modern equipment, including body armor. Because of the way typical lockers are constructed, officers often have to hang body armor on standard clothes hangers-when they really need to be stored flat to dry out the vests and preserve their integrity. If your officers need more storage space but new lockers aren’t in your budget, we can add bench drawers below existing lockers. The drawers feature a flat tray for drying and storing body armor and plenty of space for shoes, boots, and other gear below. Out of Space? More Options. One way to increase the number of lockers in a current footprint is to consider smaller locker openings in a tiered layout, as not all personnel need full-sized lockers. In this solution, smaller “two-tier” lockers allowed for an increase in the number of lockers in the same footprint and still retained the necessary ADA clearances. The lockers were outfitted with bench drawers extending across each locker bank, providing ample room for personnel to sit. Another way to accommodate an increase in personnel or increase available space for lockers is to reconsider locker room seating. 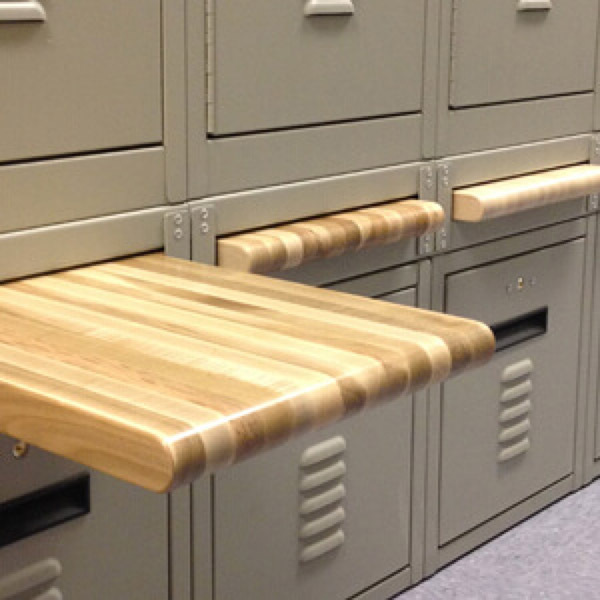 When a department needed to add additional lockers and increase the size of those lockers, it had to omit the locker room’s freestanding benches. 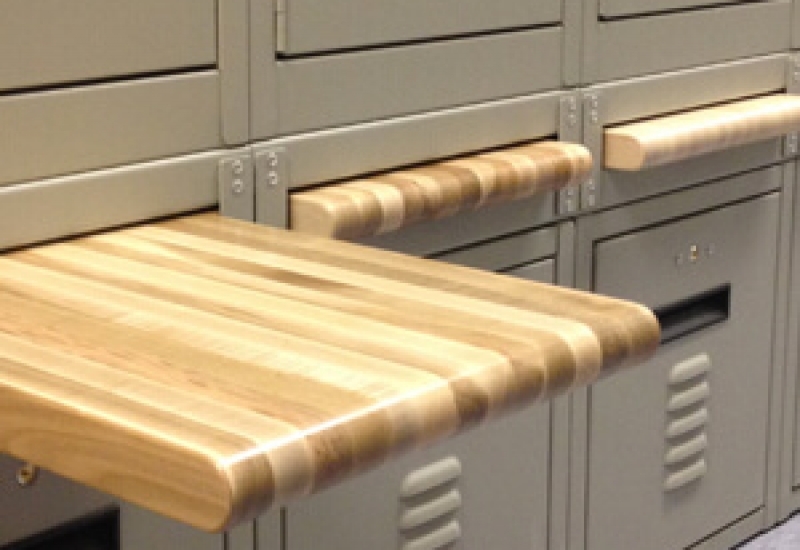 To create seating, retractable breadboard locker benches were created. Being able to retract the bench into the locker bases reduced the depth of each locker by 12″ -making it possible to obtain the necessary number of lockers without having to give up seating. Officers’ time is precious, and the last thing they need is to be held up by gear that’s difficult to access. 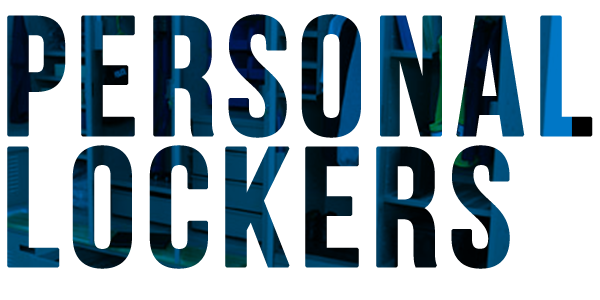 In these situations, duty bag lockers are an ideal way to create a secure, organized storage space for this equipment while keeping it from cluttering locker rooms and other storage spaces.